Just because you own a home with a pool in the backyard, doesn’t mean that you are an expert when it comes to pool maintenance. So when your pool is not doing what it’s supposed to do, you may be at a loss. Luckily, pools are pretty simple to figure out if you catch the problem early enough. 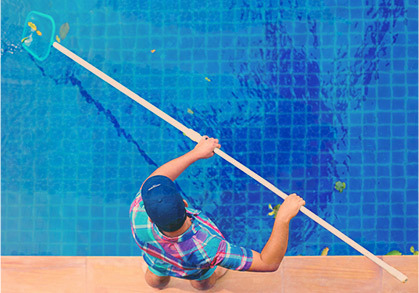 Here are 4 signs that your swimming pool will need repair. If you have been noticing a lot more debris in your pool lately, then there is probably something going on with your pool filter. Filters need to be taken apart and cleaned once every year and a half or so. Not doing this can cause clogs and cost you more money in repairs in the long run. You may not be able to see the leak as most pipes are under water but if you notice that you have to add water to the pool more often than usual, then you probably have a leak somewhere. 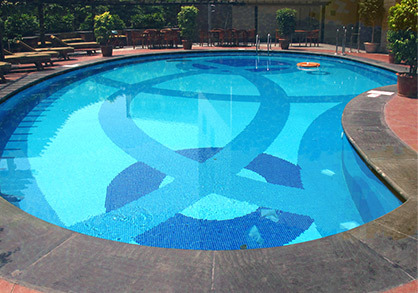 If you continue to add water to the pool then you will dilute the chemicals already in the pool and need a stabilizer. You need to have two drains in your pool for it to work properly. Sometimes technicians will cap off the main drain as a quick fix for a leak but this is wrong. It could also be that your main drain is clogged with a bunch of debris. 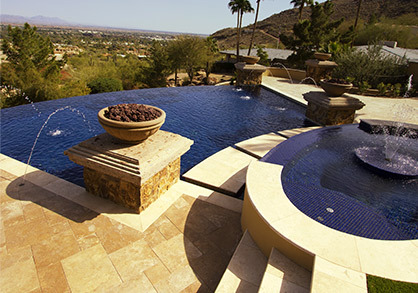 If you don’t have a fully functioning main drain, your pool is not working at full capacity. Your pool needs specific sized equipment in order for it to work properly. If you have smaller sizes than required, your pool can have more problems. Don’t go the cheap route and get the wrong sizes. Ultimately, it is not worth it. For any of these problems, you should call Universal Pool Service and get an experienced tech out for your pool repair.